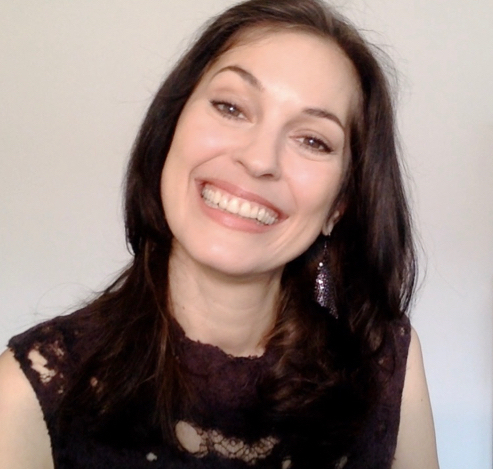 Sonja’s next MONTHLY FORECASTING FORUM — which is a 90-minute webinar — will be on Monday, April 30th at 12pm PDT/3pm EDT/8pm BST (London-time). PLEASE NOTE that we will talk about Chiron and Uranus changing signs — Chiron moves into Aries, Uranus moves into Taurus. Big shifts ahead! SPECIAL OFFER: sign up for the upcoming Forum before April 17th and receive our Saturn and Pluto Station/Retrograde webinar for FREE! This reminds me, when I signed up there was a free Chiron webinar of some sort included I think, where can I find that? Thank you for reaching out. If you are a Yearly Universal Member or a Star or SuperStar Member you would have access to the Chiron workshop right away via your Membership portal. Go to “My Account” and then look for the “My Courses” tab. If it’s not in there, please let me know. If you are a Monthly Universal member you will receive the Chiron workshop after 3 month of being a Member. Where can I find in Content Tab the list of questions mentioned in video to ask myself this new Moon?